How can Q-files help children learn? ​Now you know about Q-files, it’s as if you have acquired a vast children’s encyclopedia in hundreds of volumes for your school library. Just like any reference books worthy of the name, every page on the site has been carefully checked over by academic experts, so you can trust Q-files absolutely. We know how important this aspect is. After all, we are book publishers ourselves. We believe Q-files offers so much more than a set of reference books. Here’s why. The information on Q-files is right up-to-date. And we keep on updating, improving and adding to it, on a weekly basis. There are limitless “copies”, so everybody in your school can dip into Q-files any time, anywhere—in and out of class. Q-files is very simple to use, so you can find exactly what you’re searching for—the equivalent of sifting through an enormous number of pages—in seconds. 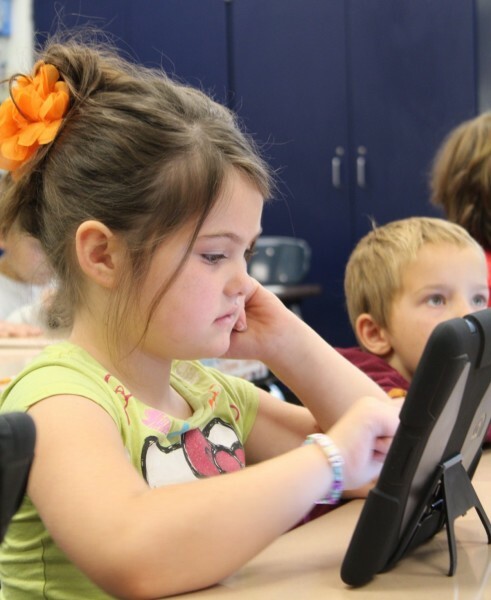 Being a digital resource, Q-files is perfect for 21st-century learning. It can be used on PCs, laptops, tablets or smartphones (it also comes in a special mobile version). Q-files's value stems not only from its digital format. It's a top quality resource by any measure, a must-have for any school. Comprehensive, in-depth, authoritative, packed with pictures, diagrams and videos, Q-files's content is based on our award-winning books. The text is written by authors highy skilled at writing for children. The illustrations are of stunning quality. 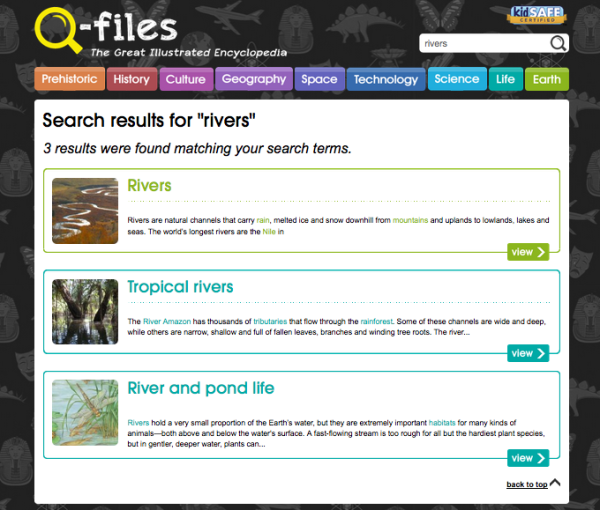 Q-files is the children’s online library of knowledge. All Q-files material is available to use for educational purposes, so please encourage children to take advantage of this and start downloading images etc. for use in projects. For a project on Water, say, you’ll find some great material to use on the site. 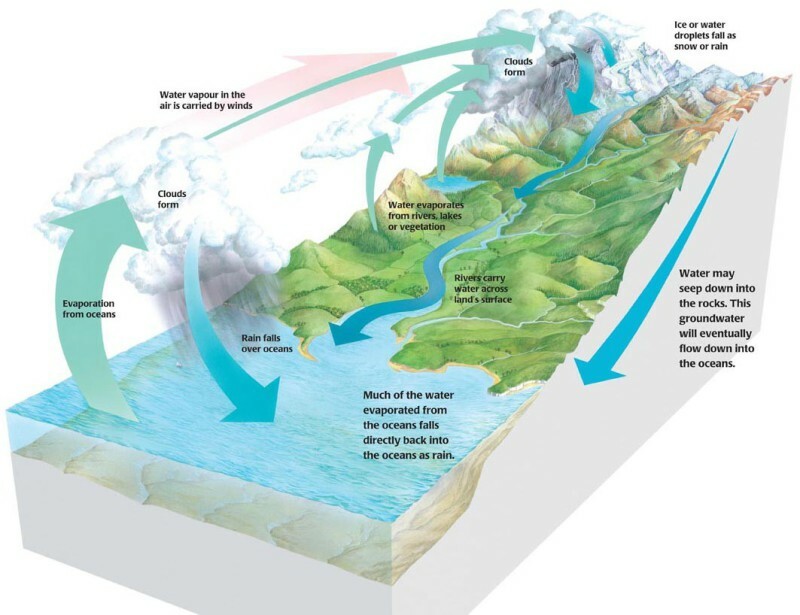 Try our page on water for the chemical properties of water, our water cycle page for how water circulates between the oceans and the atmosphere, and our water supply page for supply and conservation issues. 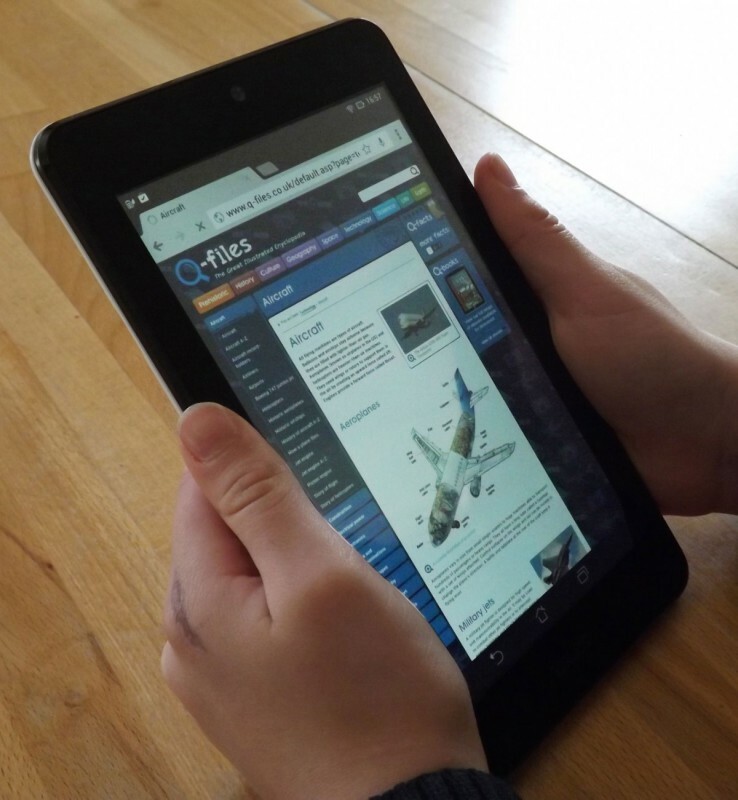 Of course, as a store of expert-verified information specially compiled for children, Q-files is ideal background reading for an extremely wide range of subjects: science, nature, history, geography, astronomy, technology, and so on. Young children love facts and information, so if they prefer to read factual material rather than stories, then non-fiction is a great tool for honing their literacy skills. Combine that with the "cool" digital experience that can get through to some children, particularly reluctant readers, in a way that books simply cannot and it becomes clear Q-files is an ideal resource for developing literacy. Try getting your students to write the daily journal of someone living in a castle or in a Roman fort, devising a website page on a topic that doesn't appear in Q-files (the town where they live or a well-known person) or explaining a process they've read about (e.g. photosynthesis, jet engine, pyramid construction) to rest of the class. Use our images, captions and text to create a lesson plan of your own design. They are completely available to use for this purpose—no permission is required. You can copy or drag items from Q-files on to your desktop, and then use the application (e.g. Powerpoint) of your choice. 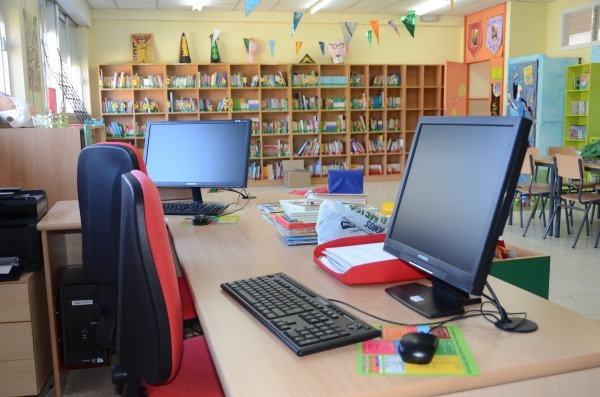 Q-files is the perfect resource for training children in IT skills. In this example, shown in the video opposite, the children are collating images from the Q-files Plants section, annotating them and then sending the entire collection to the 84-inch whiteboard, where they add the labelling. Carrying out research on the internet is a vital skill. Children need to learn how and where to go for trustworthy information and how to obtain it with minimum difficulty. Much depends on how search terms are inputted. Clever use of additional keywords can narrow the search and direct the user to those sites that are most likely to be helpful. Trying out Q-files’ navigation function is a great start. Our search engine has been carefully devised to make searches as easy as possible for children to use. When you type a term into the search bar, it will come up with either exactly the right page, or offer a selection of just a handful of pages, from which it is easy to pick the most appropriate one. If students use Q-files as a source in a homework assignment, you can encourage them to give correct attribution using the easy citation button on every Q-files page.